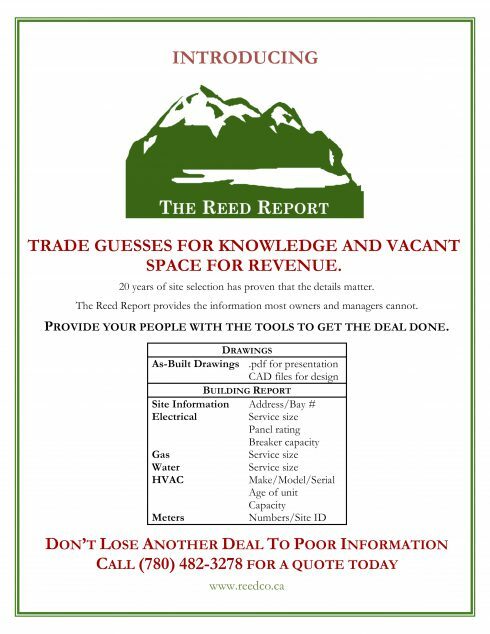 The Reed Report - Reed and Company Inc. 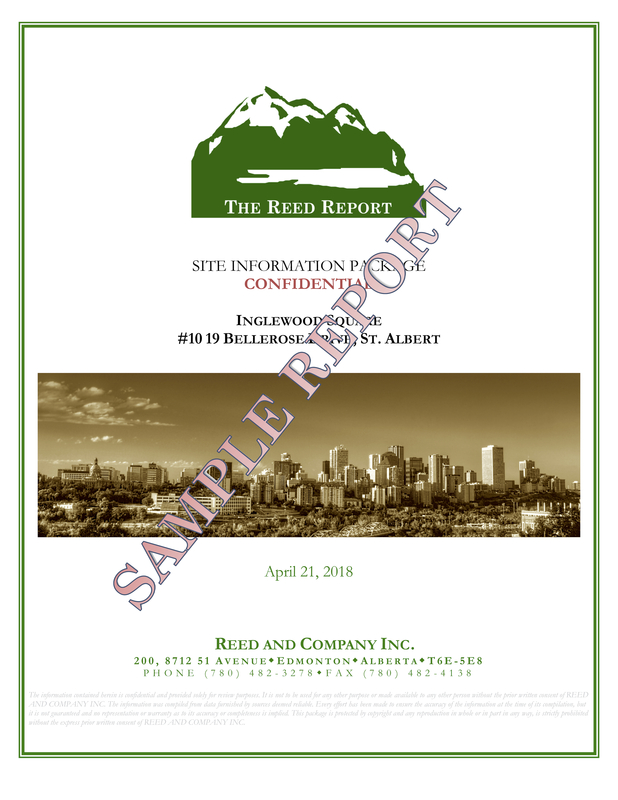 Many Landlords and Property Managers do not have accurate site information. As the years go by building drawings are lost or the building is renovated and the original drawings are no longer accurate. Determining service capacities are always an issue – simple questions like how much power is available or what is the HVAC capacity cannot be answered accurately in many cases. 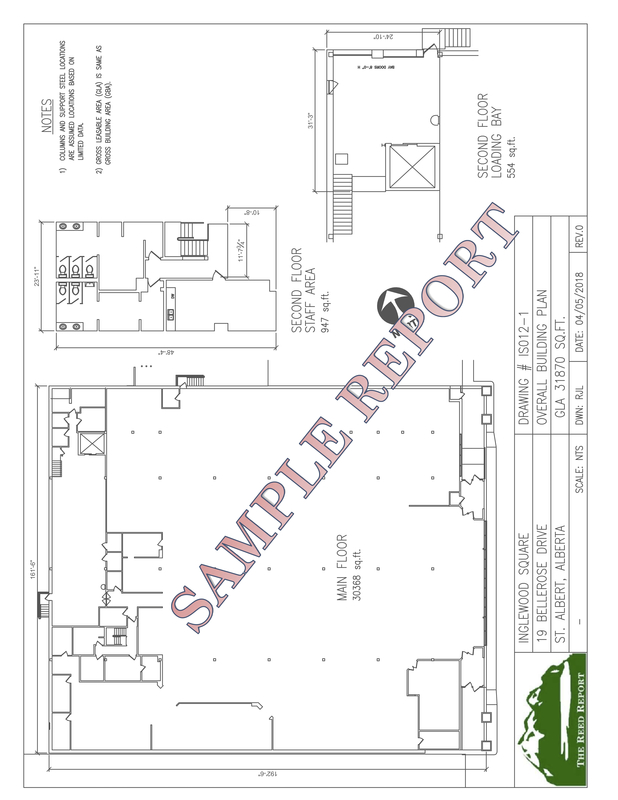 Our professionals can complete the necessary reports and provide updated, accurate As Built drawings. 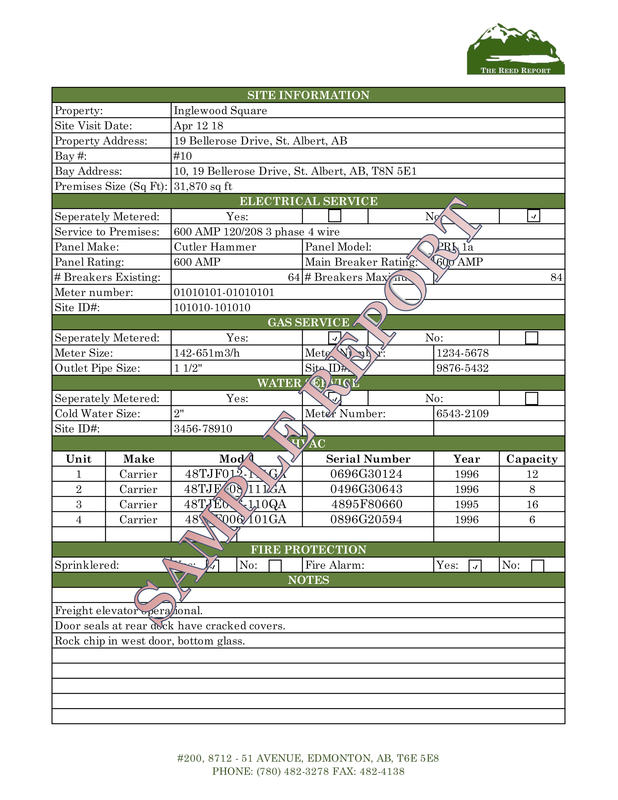 Drawings can be provided in .pdf and AutoCAD format for maximum flexibility.